Have You Got Your Tickets Yet? 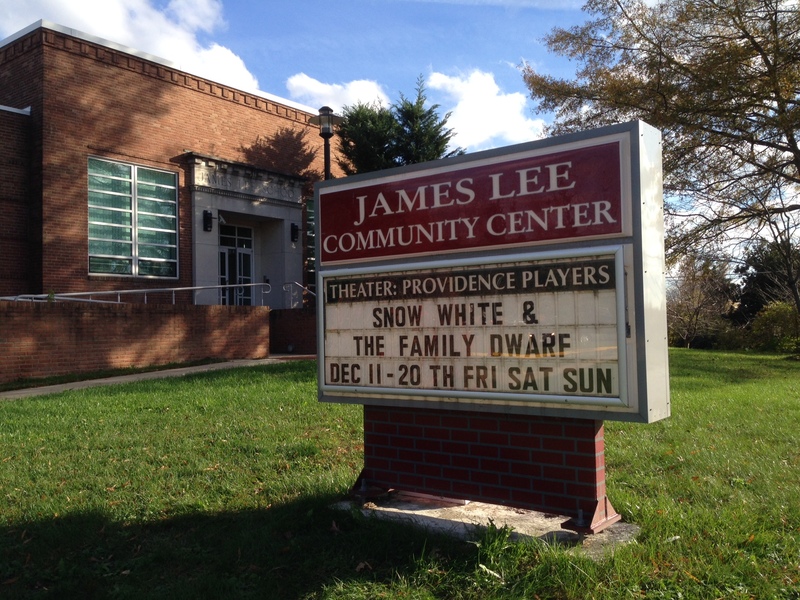 “Snow White and the Family Dwarf” Opens Next Week on 12/11/15! 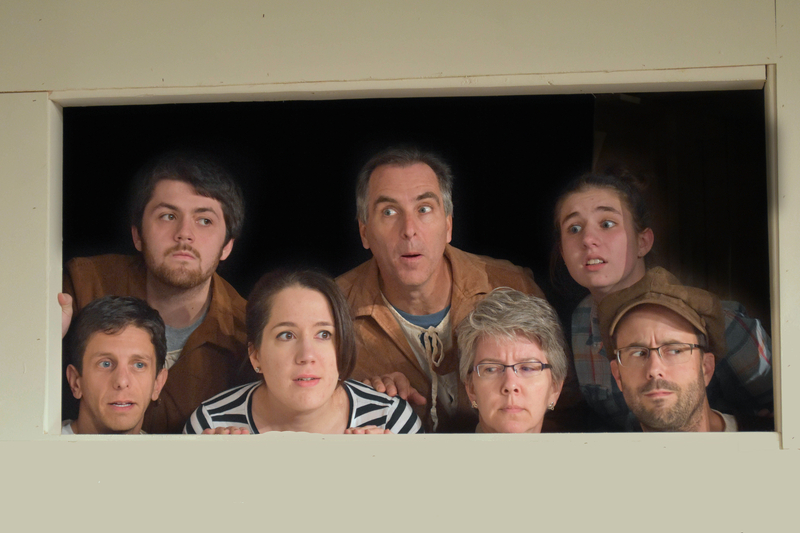 Something Different for Your Family Holiday Entertainment! It has been said “No amount of movie magic can replicate the experience of watching Snow White and the Seven Dwarfs live on stage.”…but wait!! 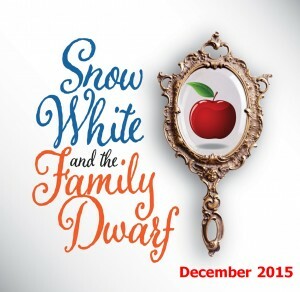 Now take that enchanting play and its journey into a storybook world and add a solid dose of comic plot twists and turns to keep us all guessing and place your tongue firmly in your cheek, season the characters with a dash more humor and you have Snow White and the Family Dwarf. 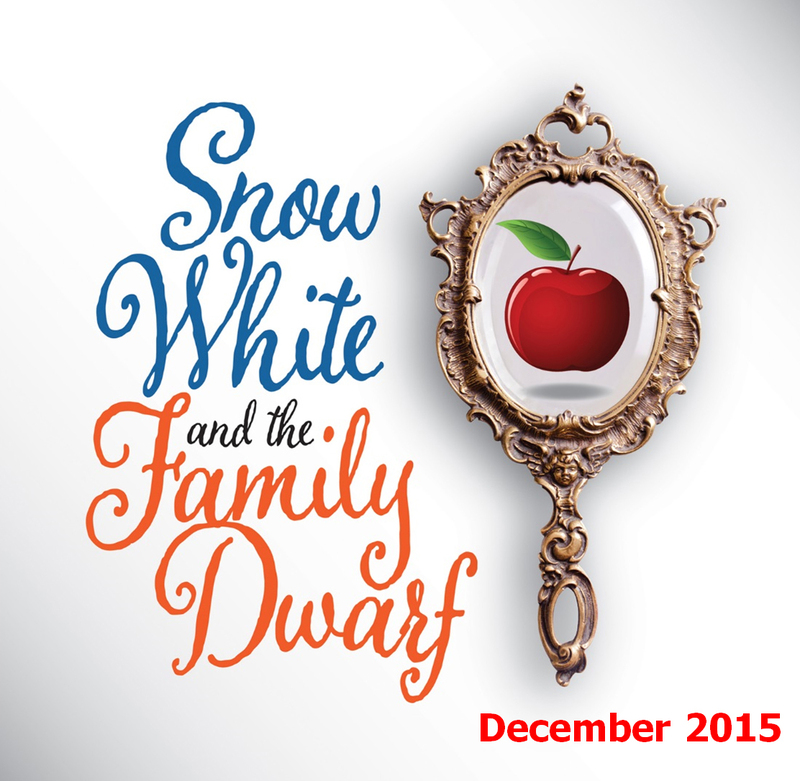 ← Something Different for Your Family Holiday Entertainment: “Snow White and the Family Dwarf” Opens December 11th!